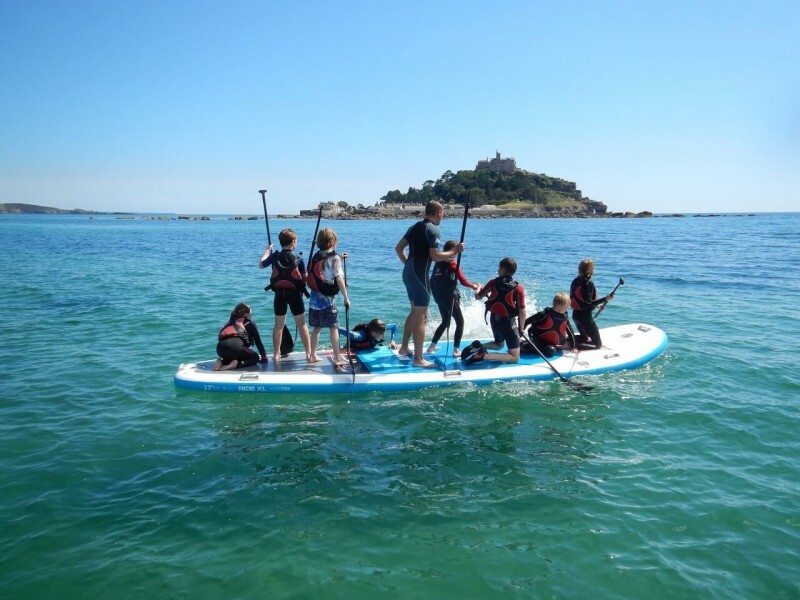 Thinking ahead to your break in Cornwall this half term and wondering how to keep the kids entertained? Here are just some ideas on the top activities and attractions to enjoy. 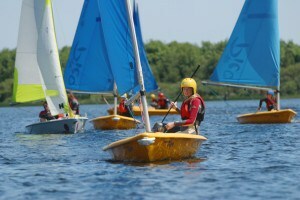 Looking for an exciting adventure to enjoy with the family? 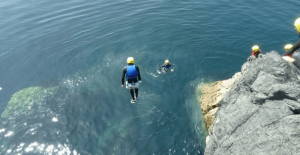 From exploring the coastline and a variety of exhilarating activities with Lizard Adventure, to trying your hand at a variety of water sports at Stithians Lake, there are plenty of opportunities to get the adrenaline pumping in Cornwall. 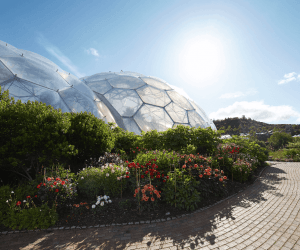 Why not head to The Eden Project and test your nerve on the longest and fastest zip wire in England? 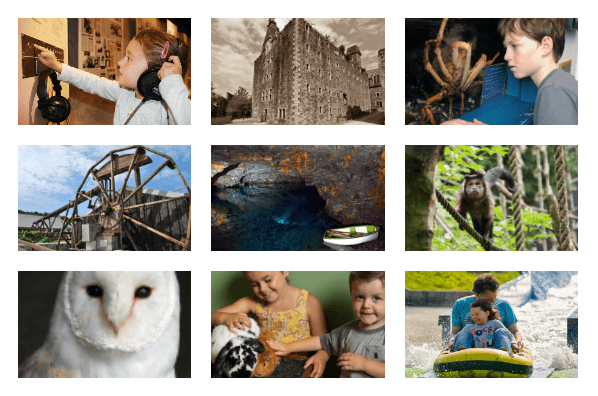 Whether you’re looking for a historic attraction that informs as well as entertains or are simply in the market for some good old-fashioned fun there are a huge variety of attractions to enjoy across the county. For a fun day out with an educational side, we recommend heading to Wheal Martyn, Bodmin Jail, The National Lobster Hatchery or Cornwall Gold, where kids will have the opportunity to immerse themselves in history, learn about the marine environment (whilst getting to see a variety of lobsters, crabs and starfish) or the process of tin streaming. For those looking to discover something new – why not head over to Carnglaze Caverns and explore the world beneath the surface, making your way through the series of manmade caverns. Fancy meeting some furry or feathery friends? A day out at Wild Future’s Monkey Sanctuary, The Screech Owl Sanctuary, Dairyland or Roskilly’s (where you can of course, also indulge in the delicious ice cream), is sure to impress! Still not enough? Camel Creek Adventure Park awaits those thrill seekers looking to scare themselves silly on a variety of rides. If the idea of having it all organised for you sounds appealing, why not get in touch with Seycat Live Like A Local who can provide everything needed to complete your break away - organising fun filled activities, amazing dining experiences and more.